In Hyderabad, almost 20-25% of the couple seek treatment for IVF i.e (In -Virto Fertilization). The problem of being infertile is seen in almost 30-40% of the men and also women have the same equal percentage as well. Mostly in 20-30% of the cases, we see both partners facing the problem. IVF is mainly a technique for treating infertility to get pregnant after 3-4 years of trying to have a baby. There are many best IVF centers in Hyderabad, out of which few are exceptional. This issue mostly happens due to work stress and urban lifestyle and also delaying marriageable age. Nowadays the ratio of couples has been increasing significantly. Most of the time it causes depression, frustration and aggression in couples. Hence it is mostly a compulsory fact to opt for a fertility treatment from an IVF Centre. This centre is an expert when it comes to the state of the art technology, at an affordable cost and a very friendly environment. They have all modern solutions for most of the complicated issues related to infertility. Treatments for menstrual irregularities due to hormone imbalance, polyps and multiple abortions. It also deals with male infertility treatment. 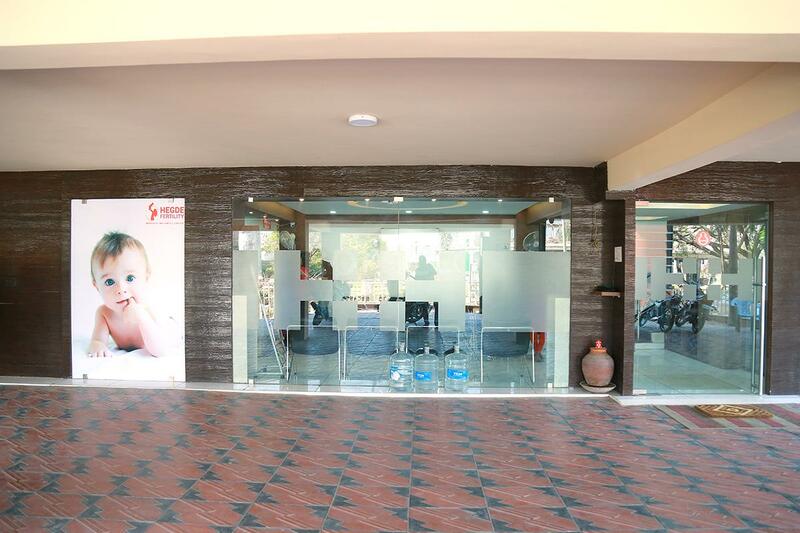 It is one of the best IVF centres in Hyderabad. This fertility centre is an infertility clinic in Srinagar Colony and is again one of the tops infertility clinics in Hyderabad. Sree Fertility & IVF Center is one of the most successful fertility clinics. One of the best IVF centre in Hyderabad. 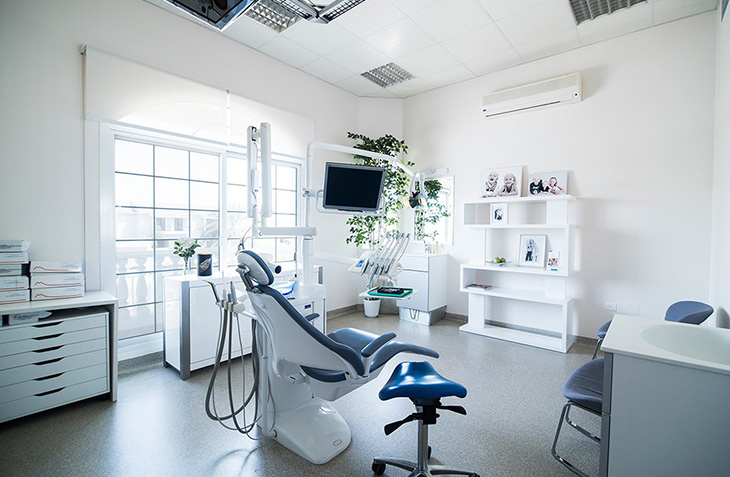 It is a state of the art facility that is equipped with the advanced technology which is utilized by internationally acclaimed and trained consultants. 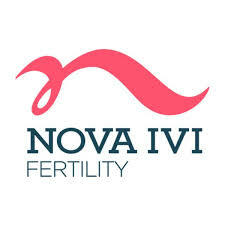 Nova fertility clinic provides a unique range of fertility treatments with the latest technology. This includes first of its kind advanced genetics lab in India. They have been having a vision of being the best in the field of fertility treatments. The core values here are patient satisfaction with a mission of providing standardized, high-quality treatments. This fertility centre has established two Test tube Baby centres. 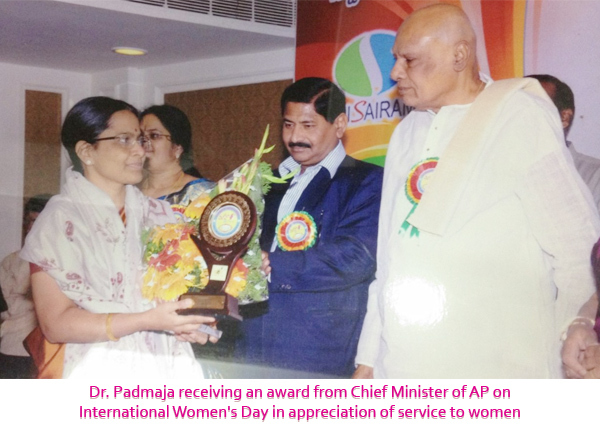 Dr Padmaja Divakar makes sure that she keeps herself updated by the National and International conferences like ESHRE, ASRM, ASPIRE(Asia). They have a wonderful team of doctors who have good expertise and are up to date on everything. This fertility centre is considered to be as one of the top fertility centres in Hyderabad. It had started with just 10 beds in the year 1985. 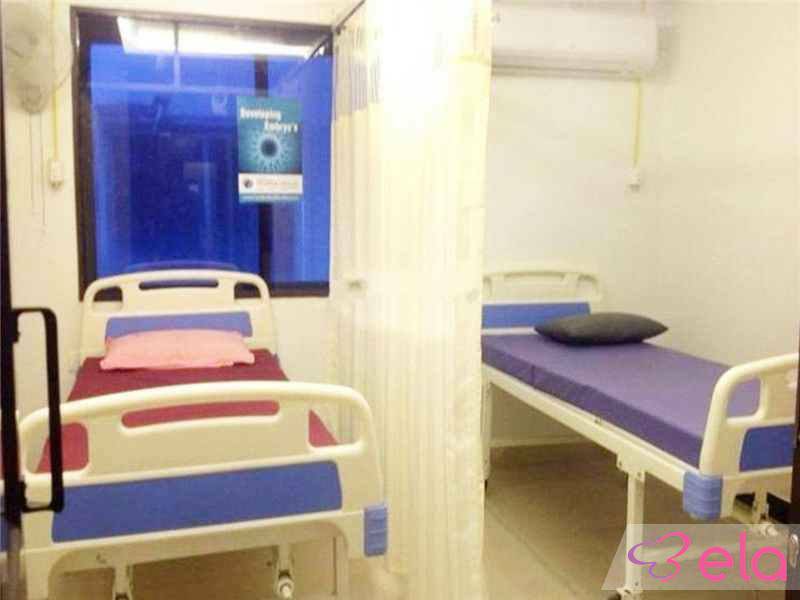 Now it as expanded to 50 beds with all the latest facilities, equipment and infrastructure. Also, a new mother and child room has been added as well.The healthcare has always kept up with all the latest techniques, treatments and technologies. 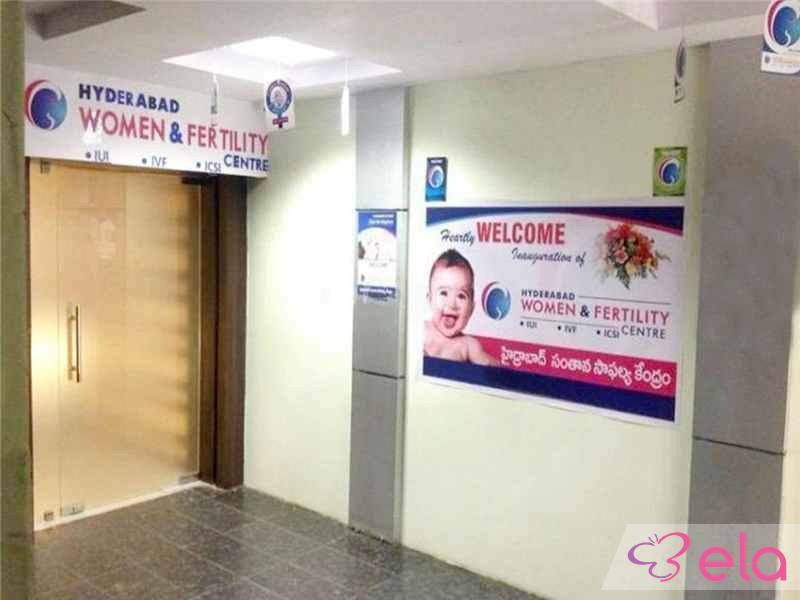 This fertility centre is a gynaecology/Obstetrics hospital that is situated in Amberpet, Hyderabad. 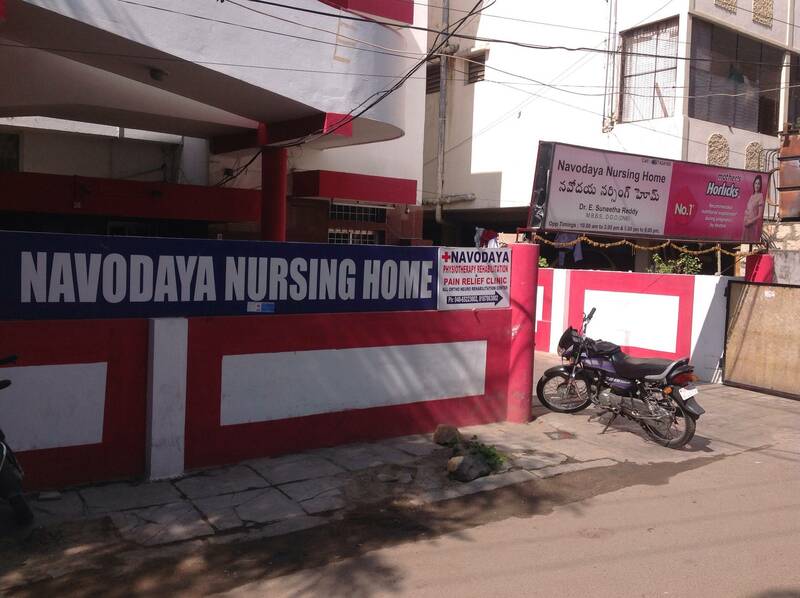 The hospital is mainly visited by renowned doctors like Dr E Ravendra Reddy and Dr Kishore Kumar. The services provided by the hospital is Blood Pressure Test, Normal & High-Risk Pregnancy. It is again rated as one of the best IVF centres in Hyderabad. 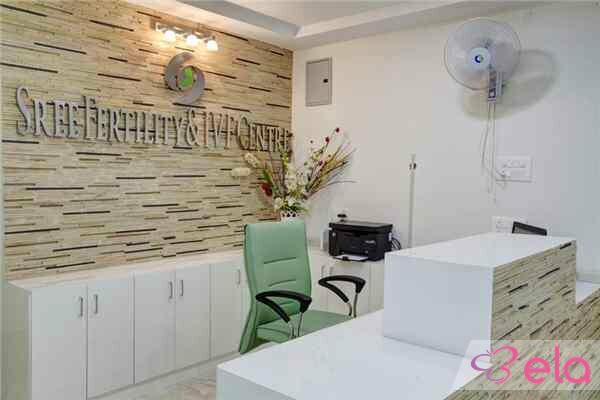 This fertility centre is an infertility clinic that is situated in Ashok Nagar and is one of the top IVF centres in Hyderabad. The clinic provides services like IUI, IVF -ET, ICSI, Laparoscopy and Hysteroscopy, Donor programs. This centre is committed to offering world-class IVF solutions to couples. They are many numerous ways to get conception. There has been a rise in the number of people that have opted for infertility treatments. This centre provides treatments that will overcome all the odds of infertility issues. It is considered to be as one of the best IVF centres in Hyderabad. 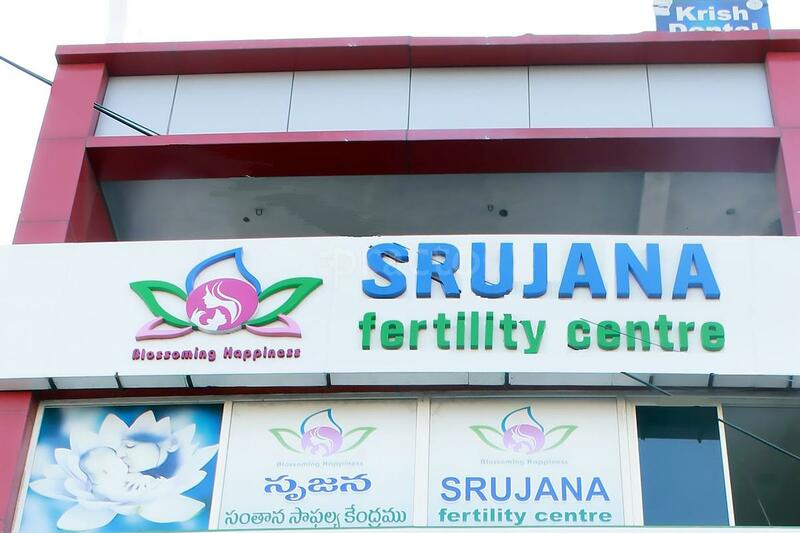 It is situated in Moosarambagh which is mainly considered as one of the top 10 fertility centres in Hyderabad. This hospital is known for its dedication to treating patients who are suffering from infertility issues. Situated in East Maredpally, this fertility centre has a lot to offer in terms of Laparoscopy. This centre is an obstetrics hospital that is mainly visited by doctors like Dr Narmada H and Dr Usha. They work between 8:00 AM – 9:00 PM in the night.